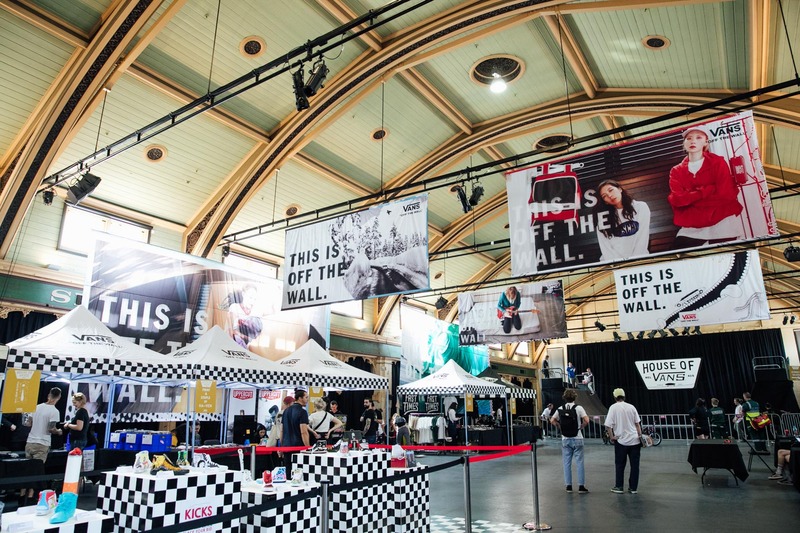 Sydneysiders will get the chance to experience the House of Vans this Saturday, when the pop-up rolls into Waterloo. Looking for something to do this weekend? 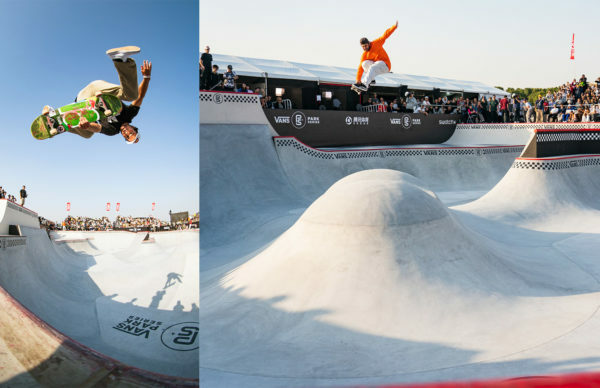 Does checking out some ripping live music, watching pros skate/ride some indoor ramps, live art, or D.I.Y workshops interest you? 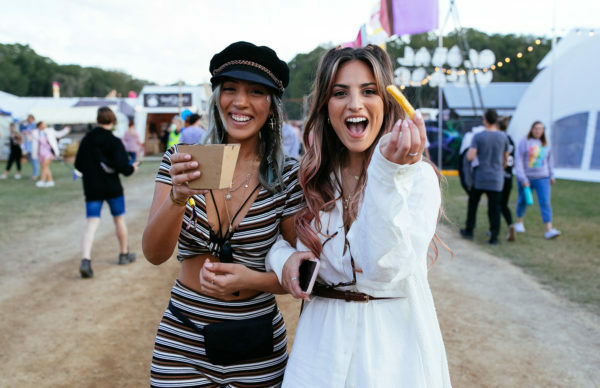 Well Vans have got you covered with their unique pop-up experience, House of Vans, happening at Commune in Waterloo on Saturday. Oh, and did we mention that entry is completely free? 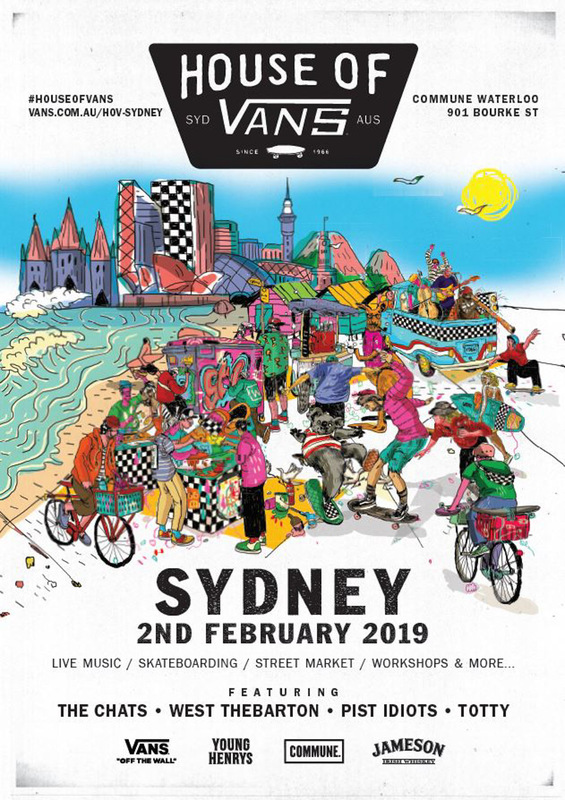 That’s right you can hang out with Californian skate icon Tony Alva, listen to tunes by The Chats, Totty, West Thebarton, and Pist Idiots, for zero dollars. Sounds too good to be true doesn’t it. All you have to do is head here to RSVP for the event, and then get yourself along on Saturday. We’ll see you there!